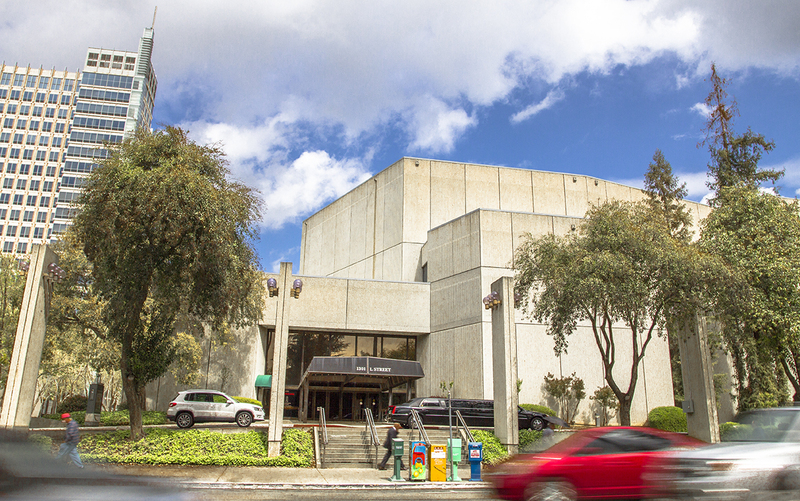 Built in 1974, the Community Center Theater is a staple of the Sacramento community. It is home to season productions for Broadway Sacramento, the Sacramento Ballet, Sacramento Opera, Sacramento Community Concerts, Sacramento Philharmonic and Sacramento Speakers Series. A community open house is scheduled for Wednesday, April 16 where the City will provide an update on proposed design options to renovate the Community Center Theater. Meeting participants will learn about the three options, cost estimates, and timeline. The City Council will discuss theater on renovation options on April 22. Necessary improvements are needed to accommodate code compliance issues and to enhance theater goer’s experience. This project will be the first renovation since its opening 40 years ago. April 16 from 5:30 to 7 p.m.